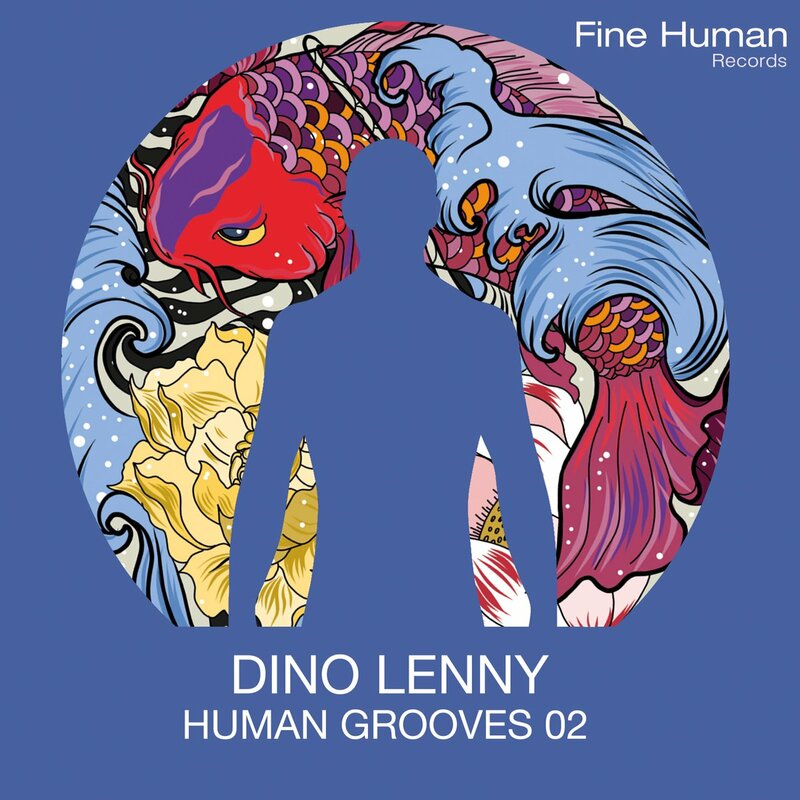 Dino Lenny 'Human Grooves 02' ~ Release date: 22 September 2017 @ Fine Human Records - Track? !D. Frankey: “Leave Me This High” is awesome! A great EP!!! 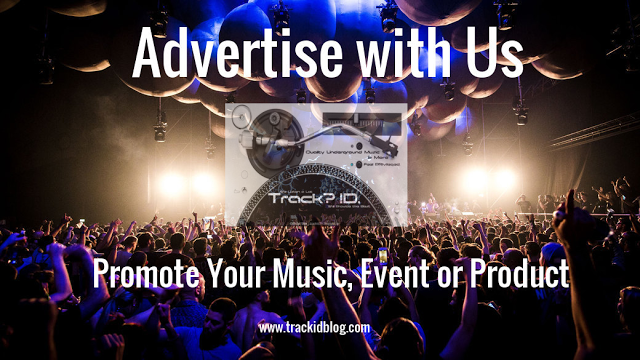 Musumeci: Infectious Melody, finally you released this one ;) Thanks for sending. Adana Twins: This is a nice collection. Anna: Amazing EP, loveall the tracks! Especially “Leave Me this High"
Get Abril: Leave Me This High is Great! so are the other ones too. use it. A pleasure to hear this tracks. Music! Raxon: Fine tracksfrom this fine human ;) been playing them all, quality. Baikal: Nice groove on No Word. will try it.